Allison Mears shows her love for the freedom students gain from attending Everest Public High School. The AP Government teacher expressed her admiration of the students having to take responsibility for their own work and future success. 1. When did you first become interested in being a teacher and/or working at a school? Did you have any role models that influenced you? If so, who and how? 2. How many schools have you worked at in your life? What was it like working as an educator in another country? 3. 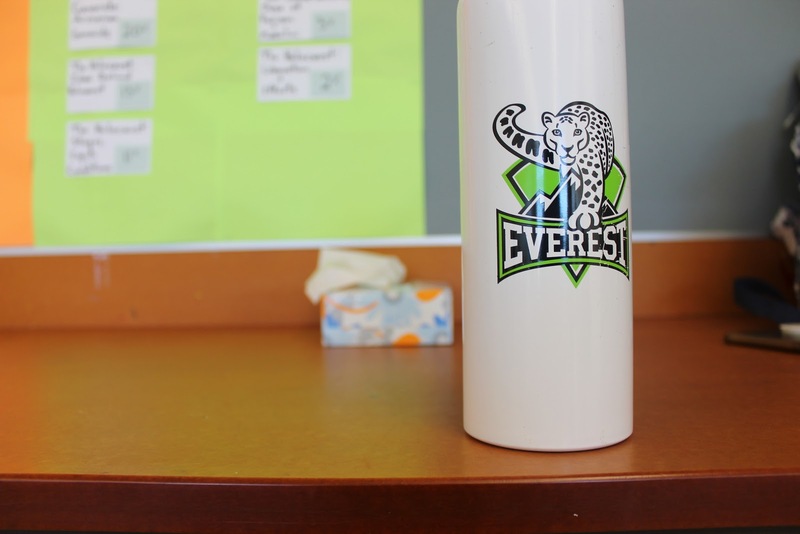 Is working at Everest different from working in other school districts? If so, how is it different? 4. What do you enjoy about Everest and the way the school works? What makes you think this? 5. Is there anything you would like to see change at Everest? Why? “I wouldn’t change anything here,” Ms. Mears exclaimed. 6. Is there anything you would like the students of Everest to know about you? “I want my students to know that I care about their success,” Ms. Mears stated. 7. What would you want to see more in the students in your class? Why would you like to see more of this? 8. What has been your biggest goal these four years as a teacher? 9. How do you feel about the student body at Everest? What makes you think that? 10. What was being a student like when you were younger? Did you enjoy being a student at that time? “I enjoyed being a student. I enjoy learning, and I always had good relationships with other students. These factors made me enjoy high school and college,” Ms. Mears said.